Referencing and Adverse Circumstances with Yak TV! In this episode, Thandi and Jackson clear up any questions you may have about referencing and when you can apply for adverse circumstances. 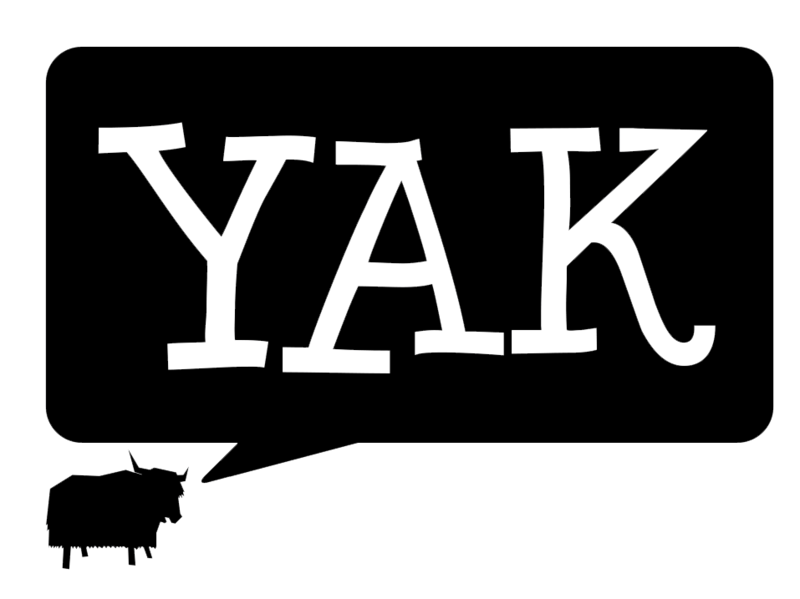 Studying Abroad with YAK TV!